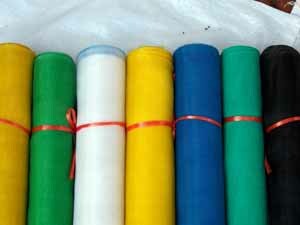 ﻿ Enameled Iron Window Screen-HEBEI OKE MESH CO.,LTD. 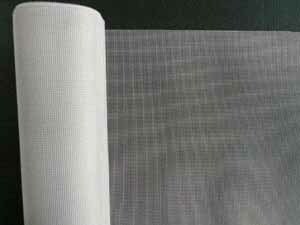 Material:High quality Low Carbon wire. Color:dark green, green and other colors. Properties:beautiful, ventilated good performance, economical and practical. 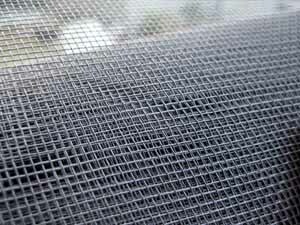 Usage:Enameled Iron Window Screen is suitable for all sorts of airy in salvation and preventing insect and mosquito. 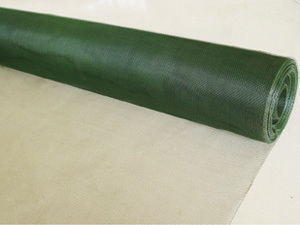 It's widely used in construction, orchard, ranch etc as screening, fences or enclosure materials.